60+: Another Masters first for WEBBA men. 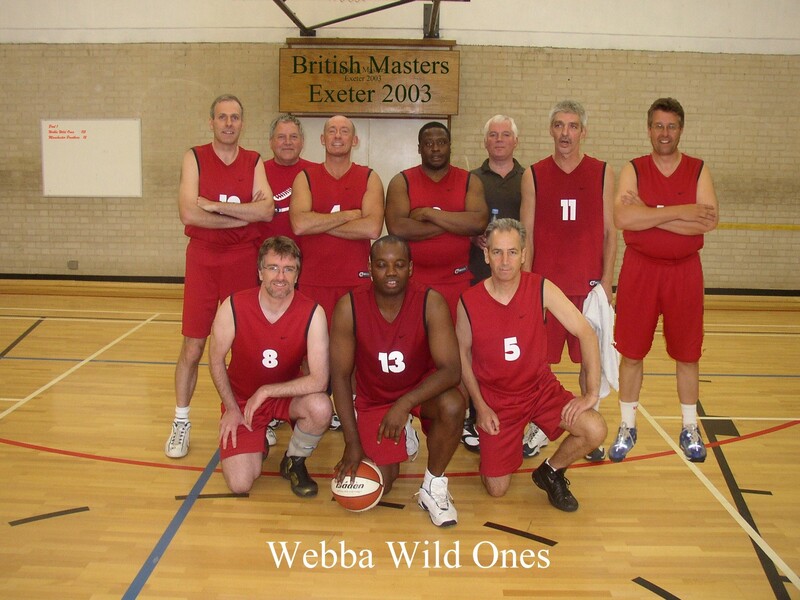 WEBBA has been represented at GB Masters events since the team below - coached by the late, great Robbie Henderson - played in the 40+ men's category at the 8th tournament, held in Exeter in 2003. 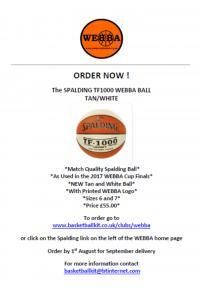 Please find below the handicpas for the Trophy Competition, reminder - Referee costs are shared between the teams. Below are the reports received ahead of the AGM. This year's WEBBA AGM will take place at 7.30pm on Wednesday 20th June at Abbeywood School, BS34 8SF. Clubs are expected to send a representative to the AGM and are liable to face a fine if they do not. 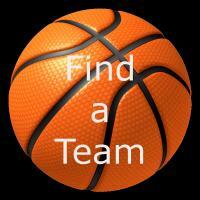 Please find a link below to this year's application form.